Section 327 of the Nigerian Criminal Code states that ‘Any person who attempts to kill himself is guilty of a misdemeanour and liable to imprisonment for 1 year’. Thenetng has confirmed that a Nigerian music promoter Tunji Balogun who allegedly attempted to take his life last week, could be prosecuted. On Thursday April 28, 2016, Tunji ‘Teebillz’ Balogun husband of pop star, Tiwa Savage attempted to commit suicide by jumping off the Ikoyi-Lekki bridge in Lagos. This was shortly after his rant on social media about how unhappy he has been in his marriage. Here’s what the law says about suicide. Section 327 of the Nigerian Criminal Code states that ‘Any person who attempts to kill himself is guilty of a misdemeanour and liable to imprisonment for 1 year’. Several lawyers tell Nigerian Entertainment Today that the law has never really been enforced – it is possible there’s no record that anyone has ever been convicted. 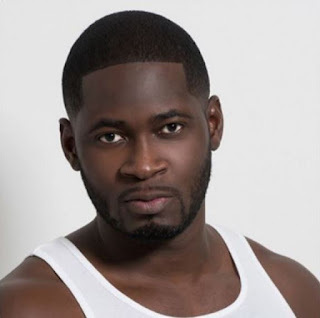 Teebillz may however get a pass on his alleged use of cocaine. Lawyers who spoke to our correspondent says, ‘most legal systems focus on possession or possession with the intention to distribute. So it would be more defamatory than actionable for someone to make such accusations in the media since he who alleges must prove’.